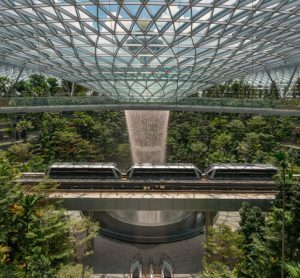 As Changi Jewel officially opens to the public, we take a look around one of the most impressive terminals that is redefining the passenger terminal experience. 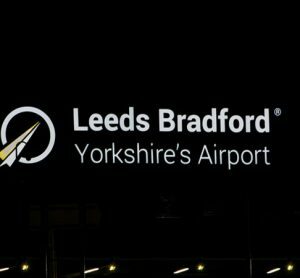 UK Aviation Minister sees construction begin on a major extension at Leeds Bradford Airport, which is hoped to improve the passenger experience. 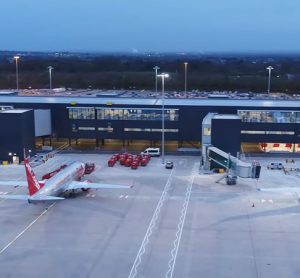 As the first phase of the £1 billion transformation programme at Manchester Airport, the opening of Pier One marks the beginning of big changes scheduled at the airport. 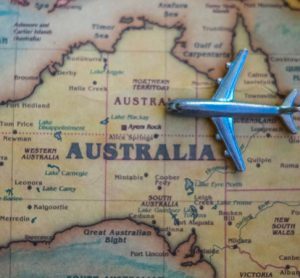 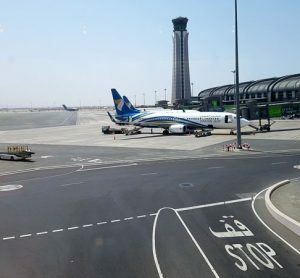 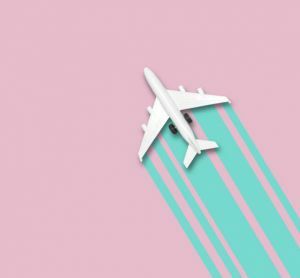 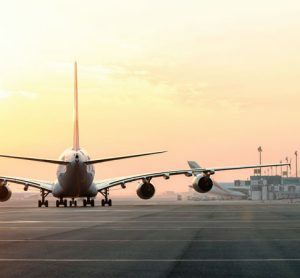 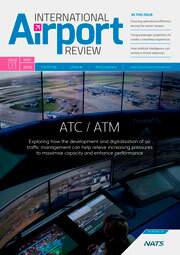 With an infrastructure deficit of AU$170 million, a new pledge of AU$100 million will see the sustainable development of regional airports in Australia. 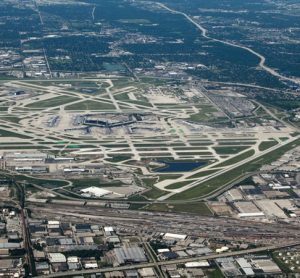 The expansion project at Chicago O'Hare is expected to cost $8.5 billion and is hoped to increase the ease with which passengers travel through the terminal, increasing the passenger experience. 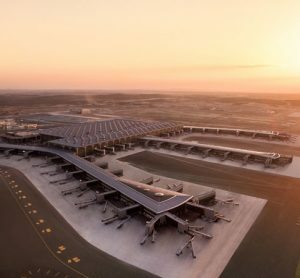 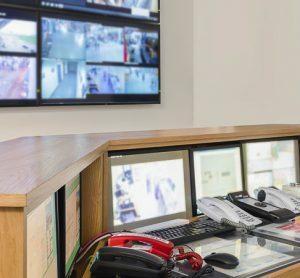 With 2.6 million passengers expected in 2019, a new Hub has opened at Cork Airport to accommodate the continued growth of the airport and ensure operations continue to run smoothly. 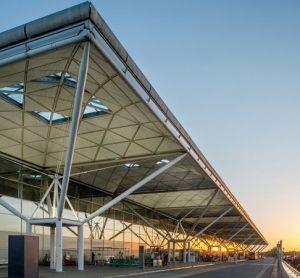 Following the decision from Uttlesford District Council to allow the expansion of Stansted Airport, the Government have decided that the local government is the best body to grant permissions on the project. 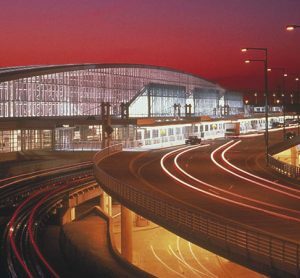 Construction at Chicago O'Hare's Terminal 5 has begun, the new project is expected to increase terminal capacity by 25 per cent, creating a more seamless journey. 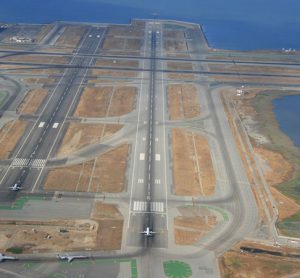 San Francisco International Airport (SFO) has announced plans to close Runway 28L for 20 days in September 2019 to construct a new base layer below the runway surface. 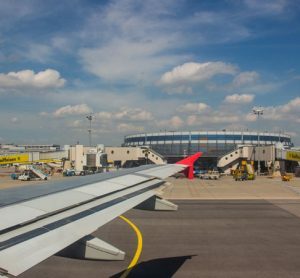 Vienna Airport has welcomed the decision from the Administrative Supreme Court in favour of the development of the third runway. 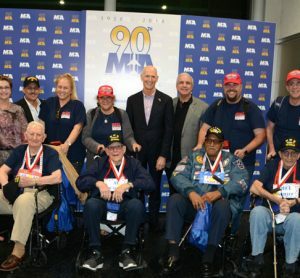 On the 13 September 2018, officials from Miami International Airport (MIA) and HistoryMiami Museum, as well as airport and airline employees past and present, gathered at MIA to kick off celebrations for MIA’s 90th birthday – celebrating nine decades of excellence.